A representative of the Australian Competition and Consumer Commission (ACCC) recently noted that consumers engage with online reviews to make decisions on whether to purchase a product or use a service (‘Wisdom to remove unfair contract terms’, ACCC Media Release 104/18, (located at: https://www.accc.gov.au/media-release/wisdom-to-remove-unfair-contract-terms)). 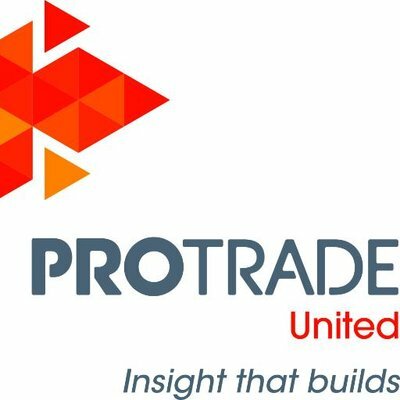 You’ve developed your trade mark, thought about the design, considered how your trade mark can promote your business and finally received confirmation that your trade mark is registered. It’s a great feeling! It took less than a day for the GDPR (also known as the European Union General Data Protection Regulation) to see its first lawsuit. 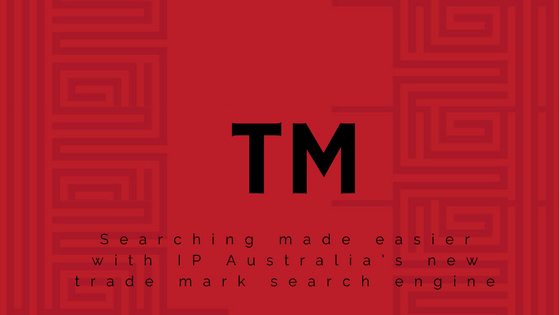 IP Australia, the government agency responsible for administering intellectual property rights and legislation in Australia has released their new search engine for trademarks. If you are familiar with their previous search engine (ATMOSS), you are in for a treat. The new interface is simpler, more user-friendly and is teeming with new features to help make searches quicker and easier. The new Quick Search features (in the “I am interested in …” section) now offer helpful tips and descriptions, assisting non-legal people to navigate and understand what and how to conduct appropriate searches. The search page has also received a facelift bringing it in-line with the rest of IP Australia’s site creating a clean and cohesive website. The previous search engine required text regardless if your search related to word marks or logos/images. Now, you can search by text or images or even portions of text or portions of images. If you need to know if the circle in the left-hand corner of your proposed logo is similar to another logo, the new search engine can provide you with these results. Even before you select search, the new search engine will provide you with the expected number of results. This small feature can help you refine your search and reduce your search time by removing the need for unnecessary clicks. For example, if you enter a term and you see IP Australia will return over 2000 results, this is a good indication that you should refine your search with additional text (if appropriate). Following the trends of big data, IP Australia will now provide a breakdown of information related to the class and status of your search. 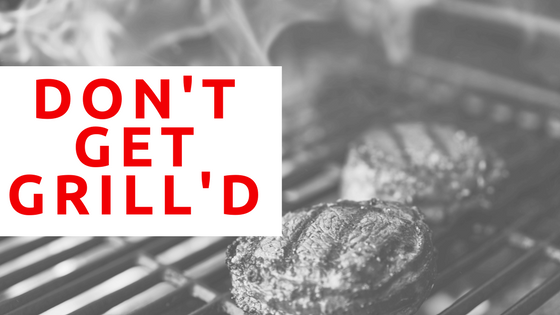 Grill’d, the popular fast food burger chain was recently in the media over allegations by the Young Worker’s Centre (YWC) of Victoria that Grill’d is prolonging it’s traineeships as a way to reduce their employees’ hourly wage. YWC made the allegation on behalf of a current Grill’d employee. Following the allegations, the founder of Grill’d, Simon Crowe, released a statement (that can be found on their website) standing behind the company’s practices. A traineeship is a program provided by an employer to employees to learn on-the-job skills related to the industry the employee is employed in. At the completion of a traineeship, the employee will earn a certificate in the relevant area. The time to complete a traineeship varies depending on the classification of the employee. Part-time Grill’d employees, according to Crowe, generally complete the traineeship within 12 to 18 months and upon completion, the employee earns a Certificate III in Hospitality. Did Grill’d pay their employees less? When employed as a trainee, an employee will be paid the trainee rate as provided for in the relevant award or enterprise agreement. 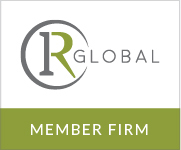 Each award or enterprise agreement sets out how to calculate the rate of pay for the different classes of employees. For example, a casual employee’s rate of pay is calculated differently than a full-time employee. Once an employee completes a traineeship, the employee’s rate of pay is adjusted in accordance with their level of training (e.g. completion of a certification III) and type of employment (e.g. casual or full-time).